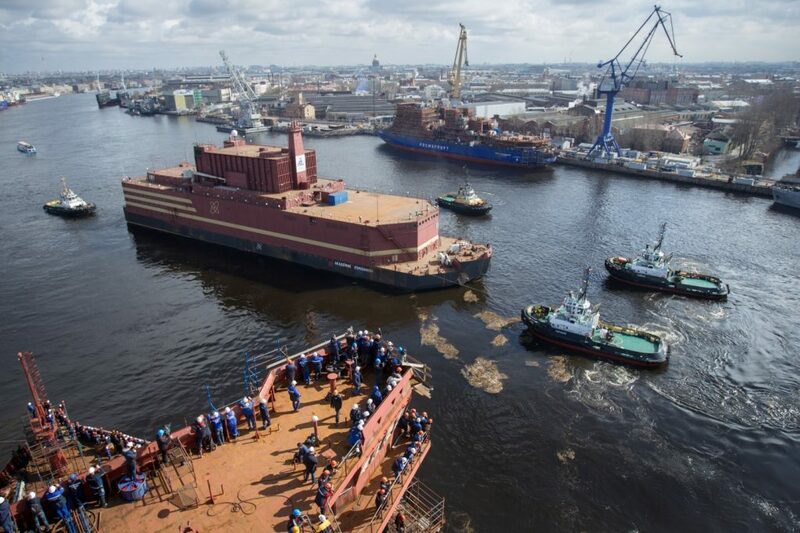 The world’s first floating nuclear power plant Akademik Lomonosov has left the Baltic Shipyard in Saint-Petersburg. It will be towed to Murmansk, where nuclear fuel will be loaded into its reactors. Fuel loading and first criticality are scheduled for autumn 2018. All procedures will be carried out in Atomflot’s facilities. Akademik Lomonosov will be operated in Pevek, Chukotka region in the northern part of Russia’s Far East. It will supply both heat and electricity as the production in Bilibino Nuclear Power Plant and Chaun coal-fired power plant will be phased out. The floating NPP will save about 50,000 tones of CO2 emissions per year compared to the current levels. Upon its connection to the grid, Akademik Lomonosov will become the northernmost nuclear installation in the world. The floating NPP is expected be towed to the sea port of Pevek In summer 2019. At the moment the pier, hydraulic engineering structures, and other buildings, crucial for the floating nuclear power plant operation, are being built in Pevek. For reference: Floating NPP was designed and built for supplying heat and electricity to remote areas. The reactors have the potential to work particularly well in regions with extended coastlines, power supply shortages, and limited access to electrical grids. The plant can be delivered to any point along a coast and connected to existing electrical grids. Akademik Lomonosov is equipped with two KLT-40C reactors – each with a capacity of 35 MW – similar to those used on nuclear icebreakers. Designed by Russian nuclear scientists and naval architects, the vessel is 144 metres long and 30 metres wide, and has a displacement of 21,000 tonnes. Akademik Lomonosov – the first ship of this kind – was named after the 18th century Russian scientist Mikhail Lomonosov. The lifecycle of the FNPP is 40 years with the possibility of being extended to up to 50 years. After decommissioning, it will be towed to a special deconstruction and recycling facility. 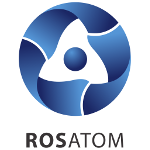 Rosatom currently designs the second generation FNPPs, or Optimized Floating Power Units (OFPUs), which will be equipped with two RITM-200M reactors. Еach them has the capacity of 50 MW. OFPUs will be smaller in size than Akademik Lomonosov.